Speaking as an end user. 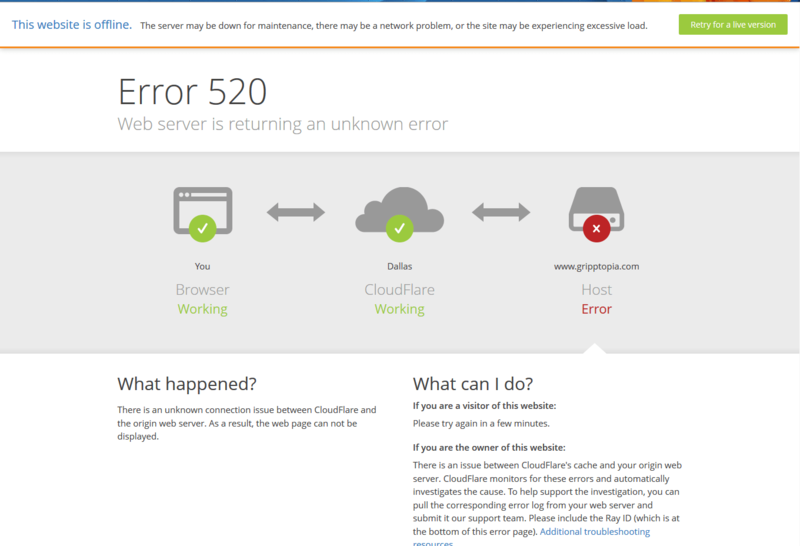 One of my favorite sites started using cloudflare and now I can’t get in, most of the time, because of Error 520. 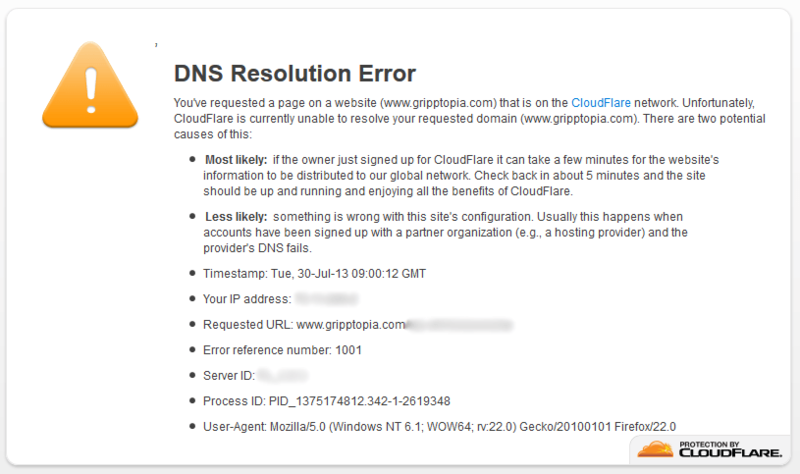 I’m now thinking of dropping the site from my repertoire. Darewall this means you!